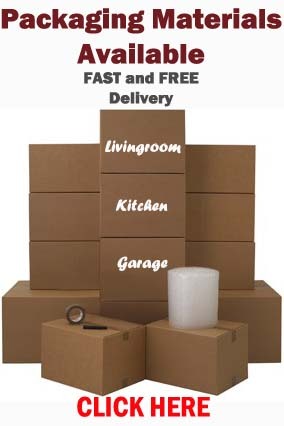 A move consisting of boxes/bags and various items that 1 man could carry on their own. House removals with friends and family lending a hand with the larger items. So if you are thinking of using BSR’s Man and Van service please contact us for a quotation. 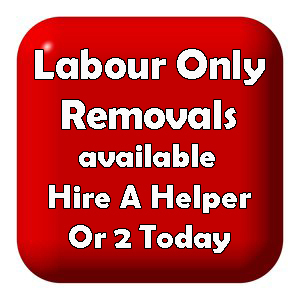 Our man and van service also comes with 2 extra seats in our removal van allowing you to travel along with your items. 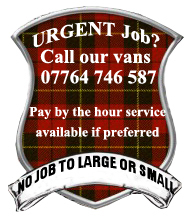 2 men and a van and 3 men and a van also available.